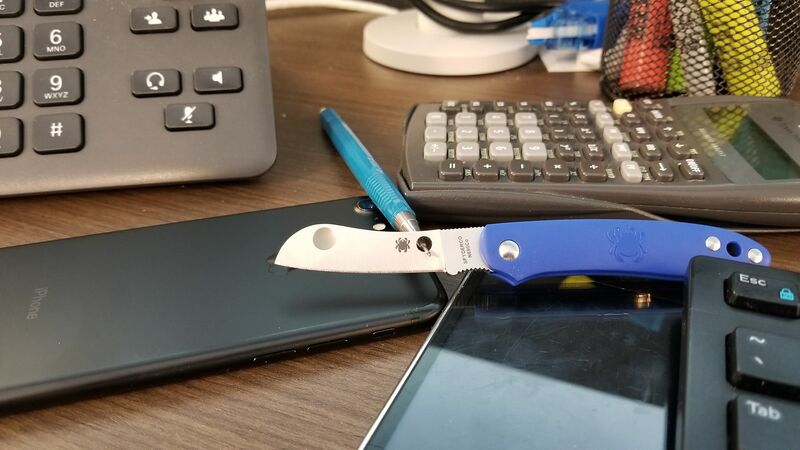 Very nice knife, what model is it? It is called the R model or C67. This is the most resent version of it, a sprint run from 2012. It is awesome. Quite awesome... In my imagination this is what a Delica with a choil would look like. 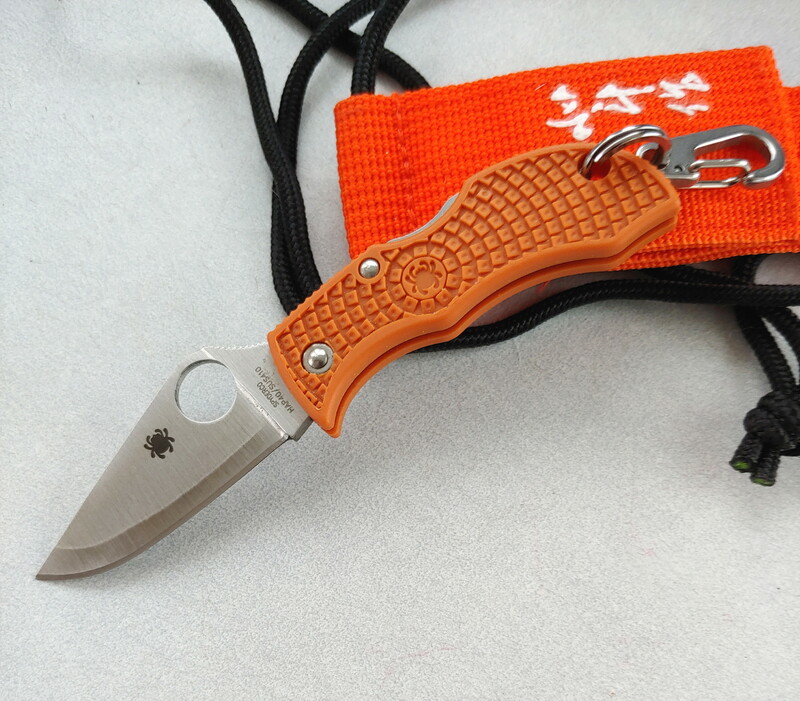 How does it compare to a Delica in size? 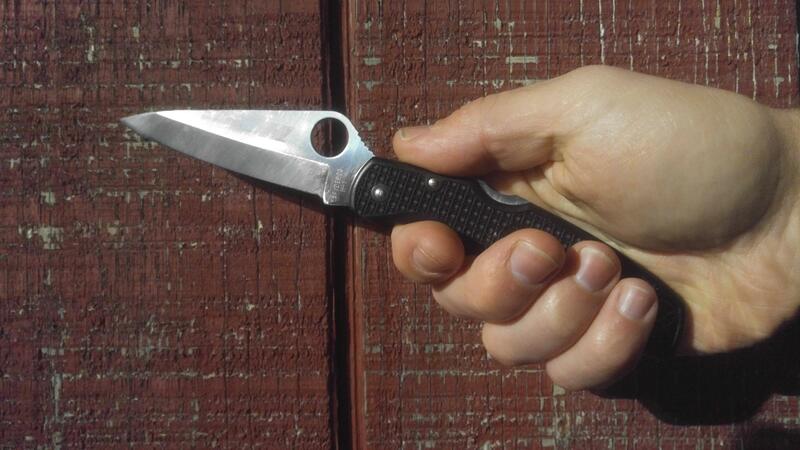 It is bigger, about the size of the Stretch or Para2. Too me it seems kind of like a backlock Para2. Been carrying it every day nowadays. 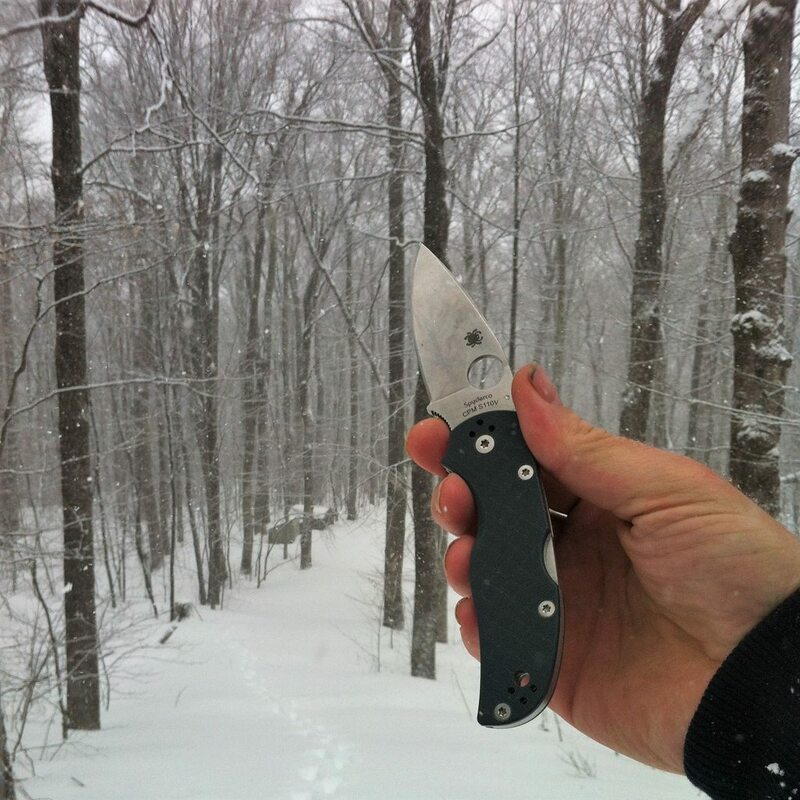 Its such a great knife but from the factory out it reaches nowhere near its full potential. 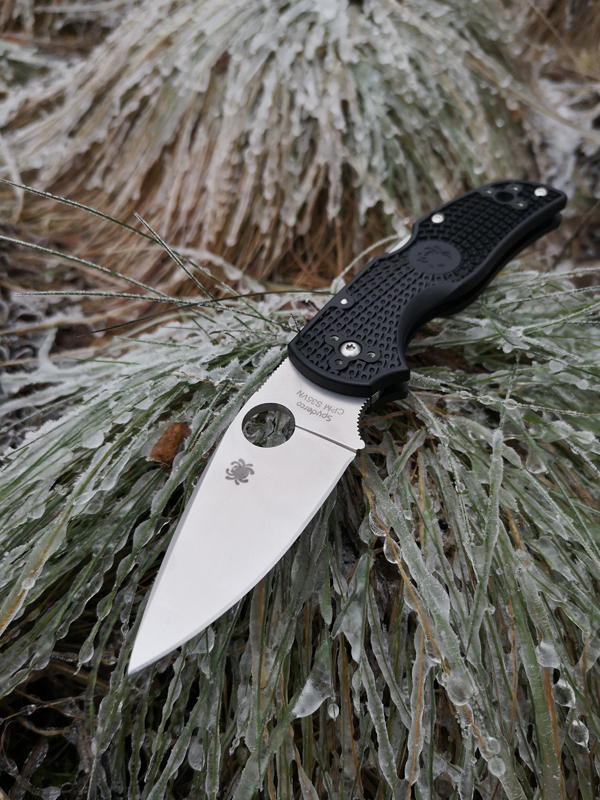 In theory it is a winner in all respects, thin stock blade, superb ergonomics, perfect weight and a compression lock. In reality the action is either stiff, or you end up tweaking the pivot too much resulting in play. Opening and closing is not smooth at all. We all know the gripes people have when talking about the sage 5. 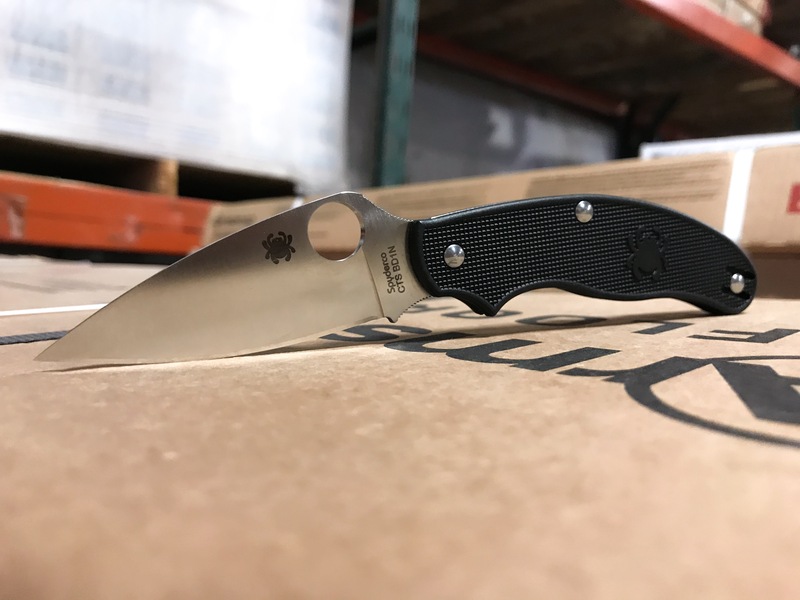 The last 2 months I've had it disassembled and worked on pretty much every part of the knife trying to get this knife to a pm2 level of smoothness. Liners washers internal stop pin all of it has been worked on. Constant trail and error till I reached perfection. Super smooth action, very satisfying lockup and that blade is now locked up completely solid without play. Disengaging the lock makes the blade near free drop into to handle. Centering is absolutely on point. It actually makes me happy just grabbing it and opening and closing it. That perfect action and satisfying compression lock 'click' and the blade dropping shut without any play just feels so satisfying. 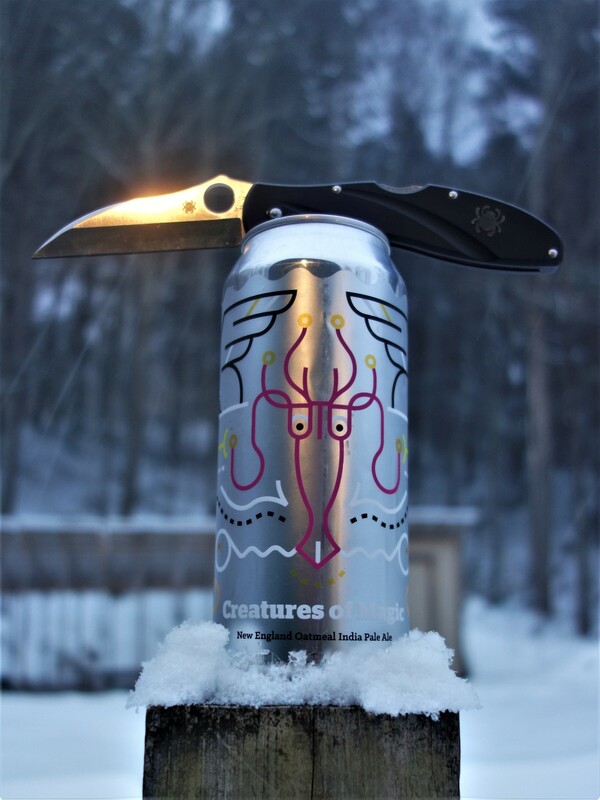 It's like a whole other knife. Took many hours of tweaking carefully by hand but it was beyond worth it. 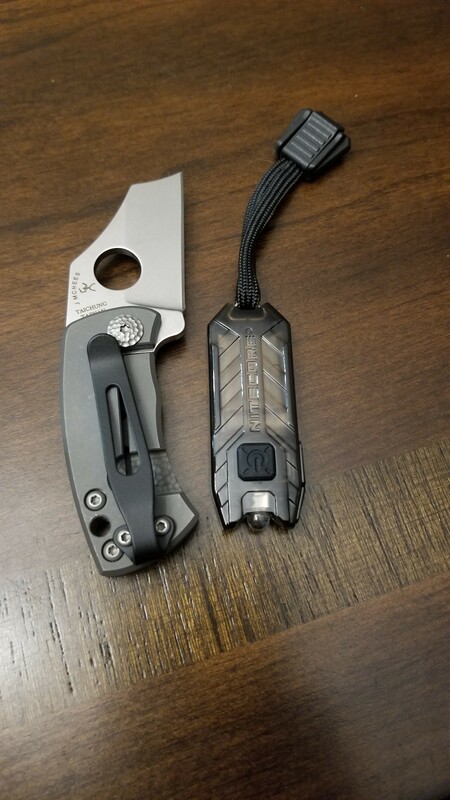 It's knocked the pakkawood delica and caly 3 HAP40 out of my pocket, what a nice blade. Just got this one yesterday, but loving it so far! What you been cutting with the Millie, Mom? What have i not been cutting. I have practicly used it for everything since i got it. The patina (if you can call it that) is mostly from pocket acid, and making lunch at work, fish, meat and fruit. Nice to see how much you use it. 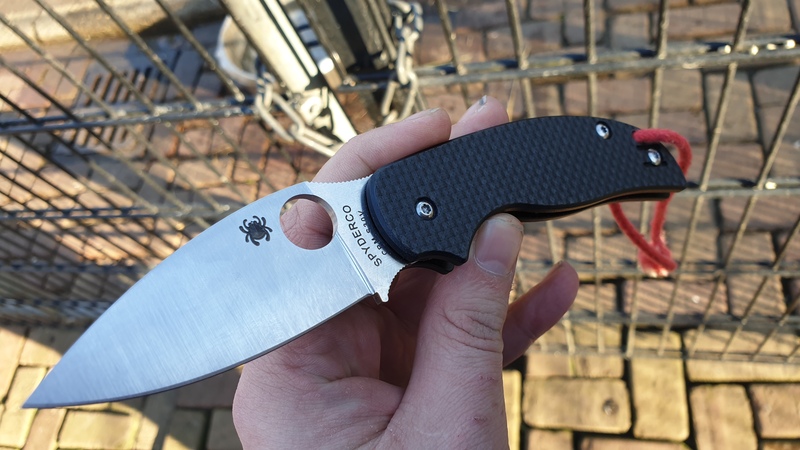 I love this smooth G10. Makes me want to “smooth” out some of my other knives. Military M4 The more I look at this the more I know I am going to RIT DYE this one Navy blue weather it remains transparent or not and Ferric Chloride the hardware Maybe even the blade and Black OUT everything out.